Knowing the basics of search engine optimization (SEO) helps you establish the foundation of your digital strategy, enabling you to fully maximize your digital marketing opportunities. When it's done well, SEO can help your business stand out online, making it easier for customers find you. Join Christi Olson, Head of Evangelism at Bing, and Tony Edward, Sr. Manager, SEO at Elite SEM for The Art and Science of SEO webcast at 11 a.m. PST on January 29 as we discuss SEO basics and provide an overview on how Bing works so that you will be able to optimize your website with Bing-specific SEO techniques. Tony will also cover his thoughts on SEO strategy from an agency perspective. The goal for search engines. How webmaster tools provide insights on crawling and ranking on Bing. There will be a live Q&A session at the end of the presentation, so bring your questions and take advantage of the opportunity to engage directly with the experts. The Art of Advertiser Science is a monthly webcast series where we discuss the art and science behind running top digital marketing campaigns. 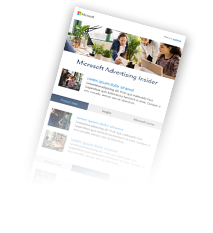 You will get the latest Bing Ads research and expert insights as well as hear compelling customer stories. Together we'll tackle complex concepts, tough questions and new discoveries that will hopefully inspire and empower you and your business to grow. 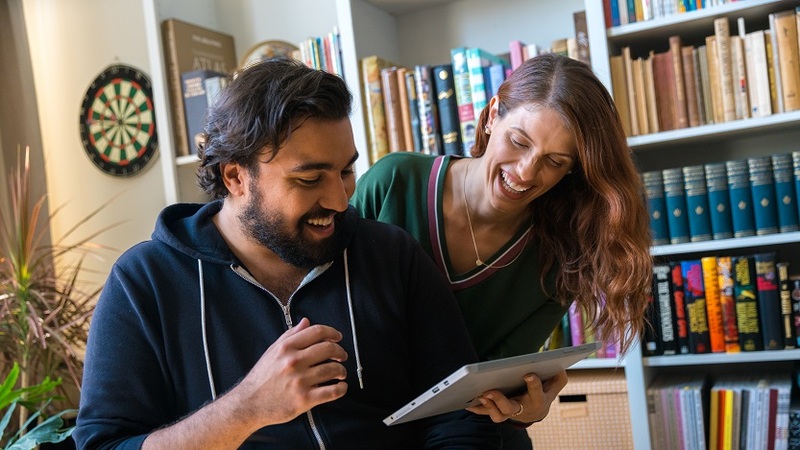 Register now and you can join us for the live webcast at 11 a.m. PST on January 29 or view it on-demand, whenever it's most convenient for you, to start learning what you can do to stay relevant in an ever-shifting consumer landscape.